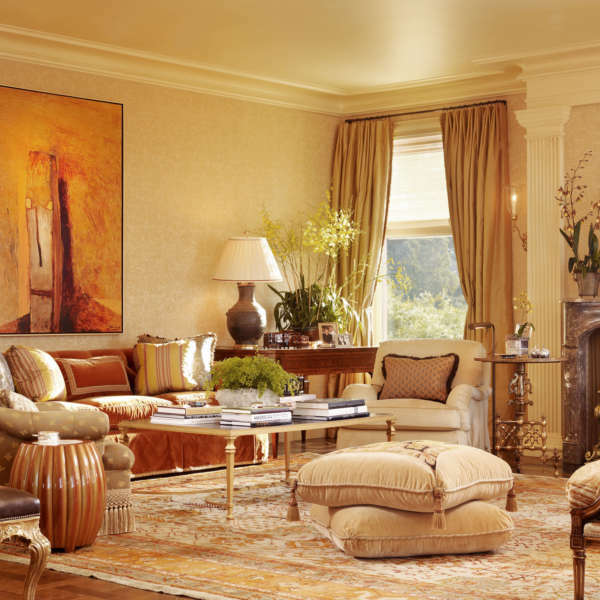 Tucker & Marks Inc. is an interior design and decorating firm based in San Francisco, California. 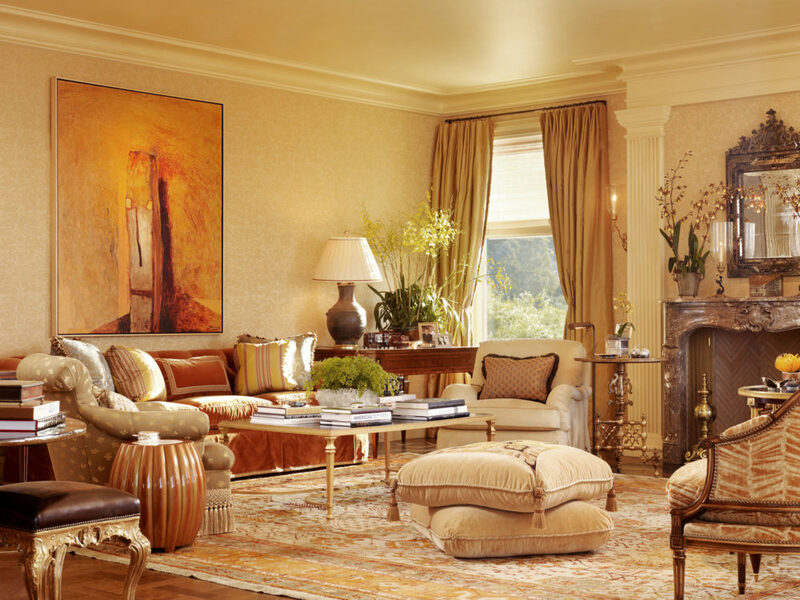 Founded in 1987 by Suzanne Tucker and Timothy Marks, the firm has grown to be one of the largest of its kind on the West Coast, designing luxurious and elegant, extremely comfortable and inviting homes. 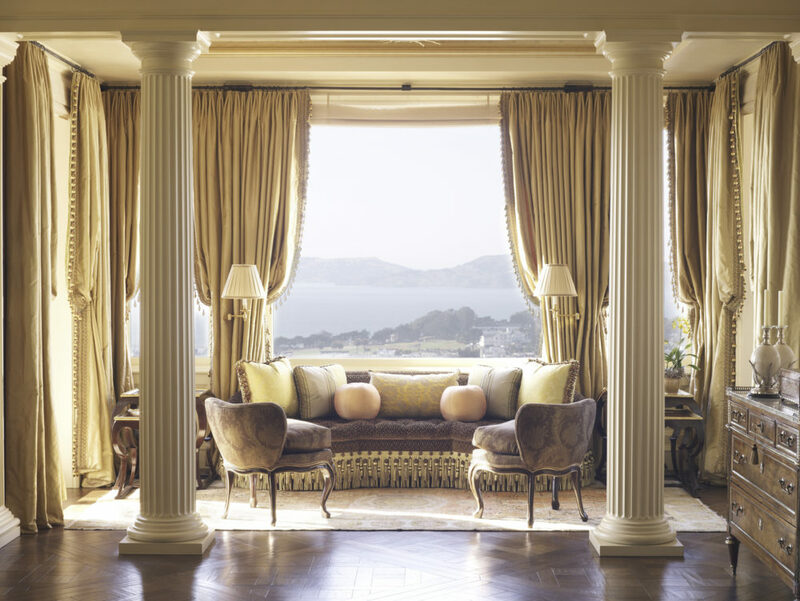 Tucker & Marks creates a broad spectrum of work – from well-appointed family homes, mountain lodges and beach houses, to country villas and estates as well as large apartments in some of San Francisco's most prestigious addresses. 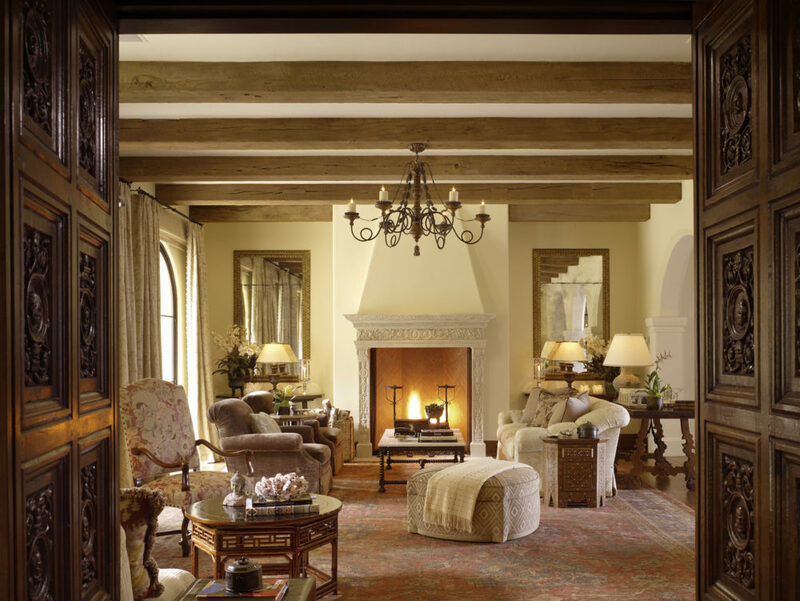 The mission is always the same: to create personalized environments that clients are proud to call home. 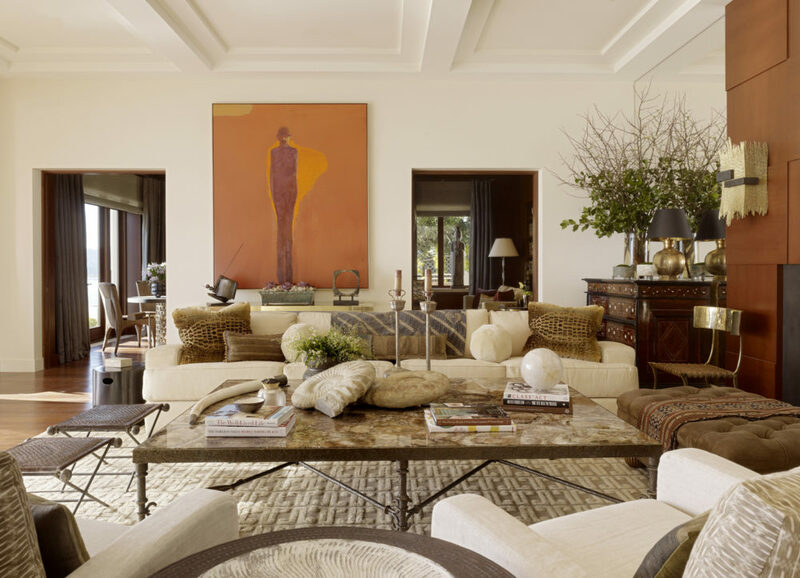 Architectural Digest has repeatedly honored Suzanne Tucker as one of the AD100 Top Designers of the World and her work has been featured in international magazines and numerous books, including her own: Rooms to Remember – The Classic Interiors of Suzanne Tucker and Suzanne Tucker Interiors – The Romance of Design. In 2010, Suzanne launched the Suzanne Tucker Home textile line, now represented in more than a dozen showrooms worldwide.